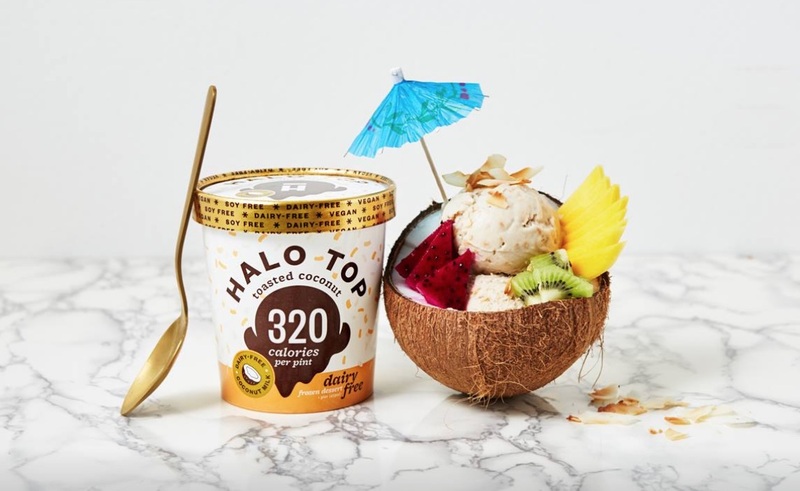 Low-calorie ice cream company Halo Top has launched a number of its dairy-free products in Canada after multiple requests from residents. Four of the brand's vegan friendly flavors - Peanut Butter Swirl, Toasted Coconut, Birthday Cake and Chocolate - will become available from mid-July. 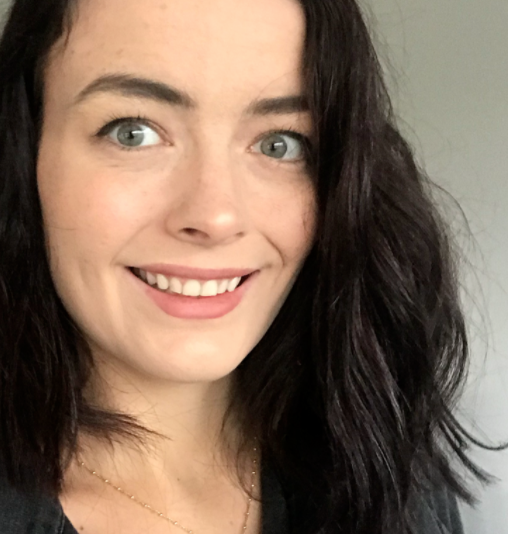 The products contain 80 to 100 calories per serving, a lighter alternative to conventional dairy and dairy-free ice cream, which can contain over 300 calories per serving. The company reportedly received a number of requests for the dairy-free pints from potential consumers since the recent launch of its dairy range in the country. 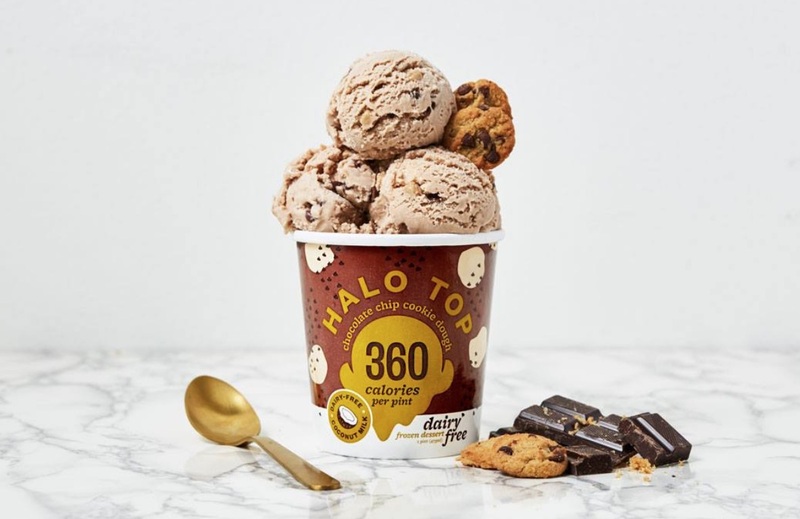 President & COO of Halo Top Doug Bouton said: "Canada was our most requested country before launching there earlier this year and, after launching, our non-dairy pints became our No. 1 requested item from Canadians." The pints will soon become available at select Sobeys, Loblaws, and Metro Ontario stores.